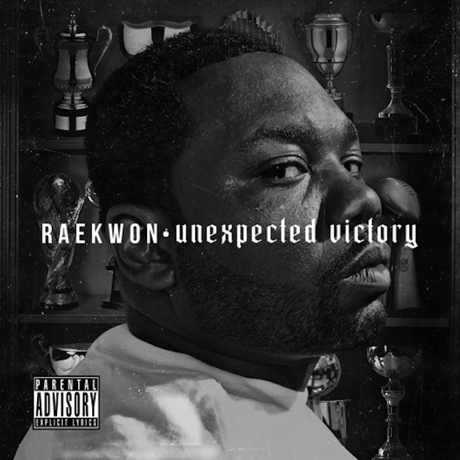 Just like T.I., Wu-Tang rapper Raekwon rung in the new year by giving away a new mixtape. Although it dropped a little later than the Christmas release date that was originally promised, his Unexpected Victory has arrived. It features input from Mobb Deep, Busta Rhymes, 9th Wonder and more. Download it right here. Evidently Raekwon's fans have been giving the rapper some positive feedback about the tape, since he tweeted, "I know my fans love me!!!!" Bear in mind that the tape out there now might not be the final version. He tweeted, "We heard the sound of the tape is a bit off so were gonna upload a better version of it and upload it as well. #UnExpectedVictory." In the meantime, get Unexpected Victory here.